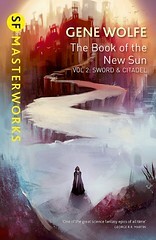 I added some new covers to the Gene Wolfe cover gallery recently. 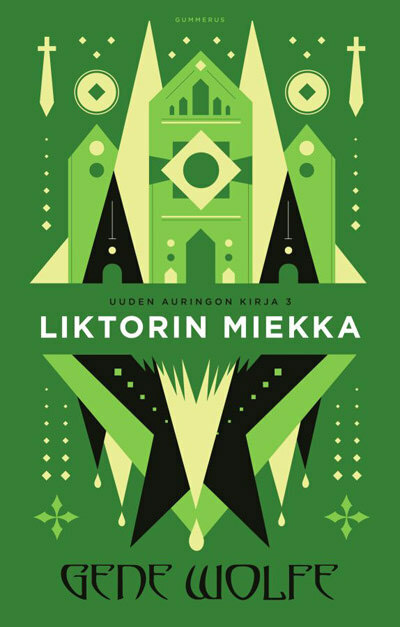 Among them are some really fantastic Finnish covers. I wish I had the ability to collect these beautiful editions. 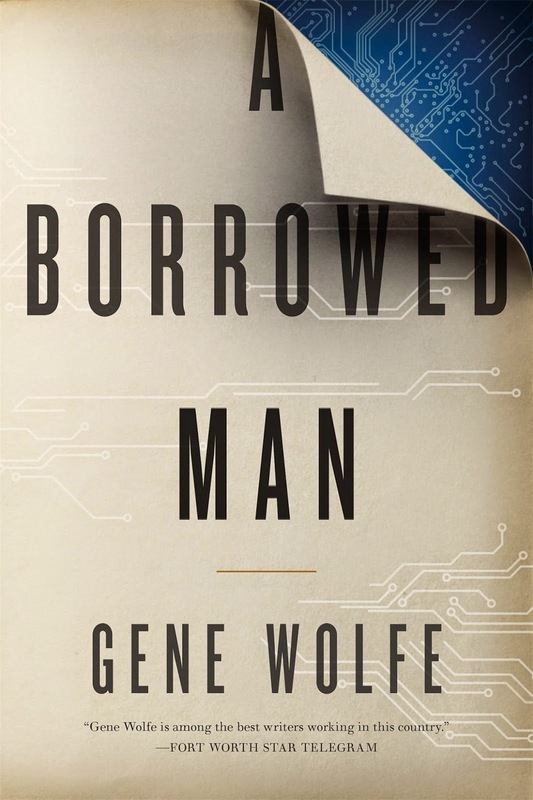 Amazon.com now has some correlating cover art with the upcoming Wolfe novel, “A Borrowed Man.” I’ve added it to the cover art Flickr gallery. Looks intriguing.